HomeRiff PoliceRiff Police! Pull Over #48: Warmen Vs Children of Bodom! 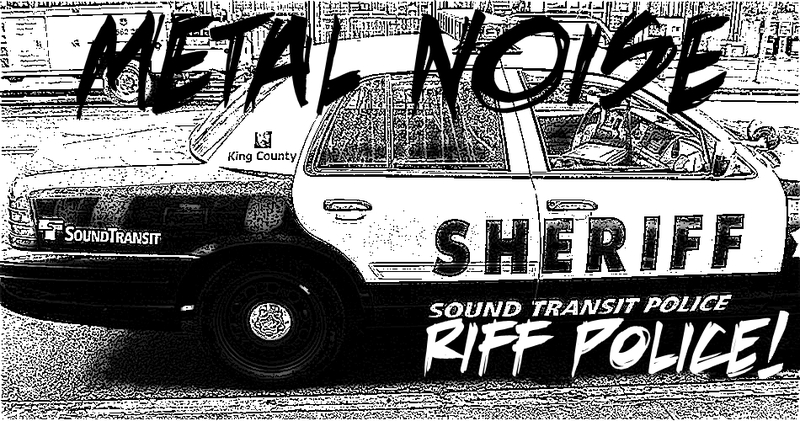 Riff Police! Pull Over #48: Warmen Vs Children of Bodom! Appearing on their 2001 album “Beyond Abilities”, the interestingly titled Warmen song “Salieri Strikes Back” is a bold offering from the Finnish Progressive Metallers. It takes its name from the film Amadeus and the rival of Mozart and was written by bassist Lauri Porra and synth king Janne Wirman in inspired form. What’s interesting about this edition of Riff Police is that Children of Bodom Mastermind Alexi Laiho is the one credited with writing “Glass Houses” from the bands recently released tenth studio album “Hexed”. Janne Wirman has been playing in COB since 1997 and pulling double duties, so you’d think he’d give him some credit for stealing his riff. But no. Influenced? Undoubtedly. 18 years on, you’d still recognise one of your finer cuts, wouldn’t you?! Riff Police! Pull Over! #9: Hatebreed Vs Light The Fire! Riff Police: Pull Over! #1: Avenged Sevenfold Vs Metallica!